*1 Yr. Home Warranty* Quiet neighborhood, walk to park & beautifully improved! Your attention… read more. This adorable Wilson Semi is all ready for its new owner! The home features 3 bedrooms and a fu… read more. 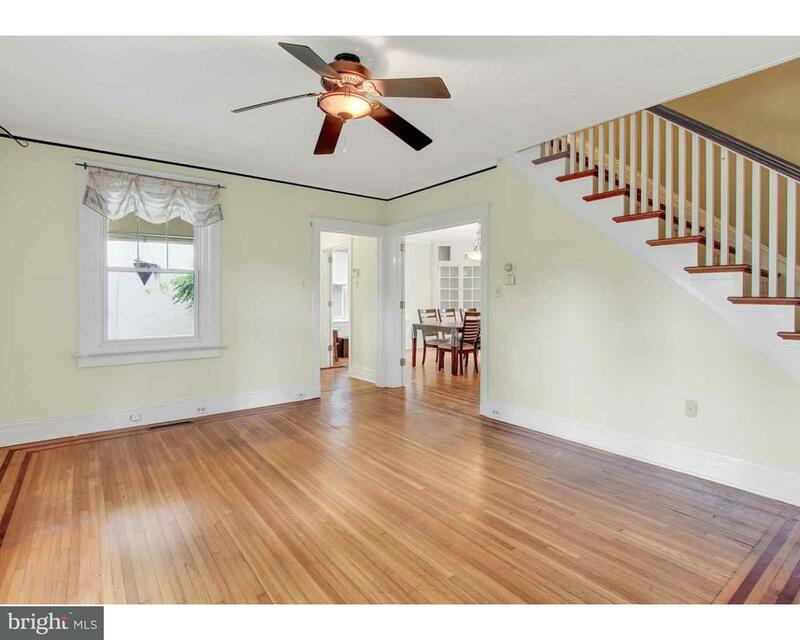 Move in ready Wyomissing schools, with gas heat and cetral air. Entire house freshly painted an… read more. SALE or LEASE PURCHASE: Professional offices. Beautiful Victorian converted to office building.… read more. First floor end unit condo in Seven Oaks. This 2br/1.5ba condo in Wilson Schools is centrally … read more. Great end-unit, first floor condo in Tennis Park. The L shaped living rm is spacious and receiv… read more. Rental available in wyomissing schools. This 3 bed 1 full bath is ready for a new tenant. Gas h… read more. Welcome home to this Gorgeous Wyomissing colonial! The main floor features stunning wood floors… read more. Your search will be over when you see this outstanding home! With over 3,000 sf on a half an ac… read more. Nice single home in Wyomissing School district. 3 bedrooms, 2 full bath. This house features st… read more. Great location! Have the benefit of being in the Wyomissing boro yet be in the Wilson School Di… read more. As you drive down Reading Blvd. and make the turn onto the quiet tree lined street of Campus Rd… read more. This home has it all! It is located in beautiful Birdland within the nationally ranked, disti… read more. 1100 Berkshire Blvd. 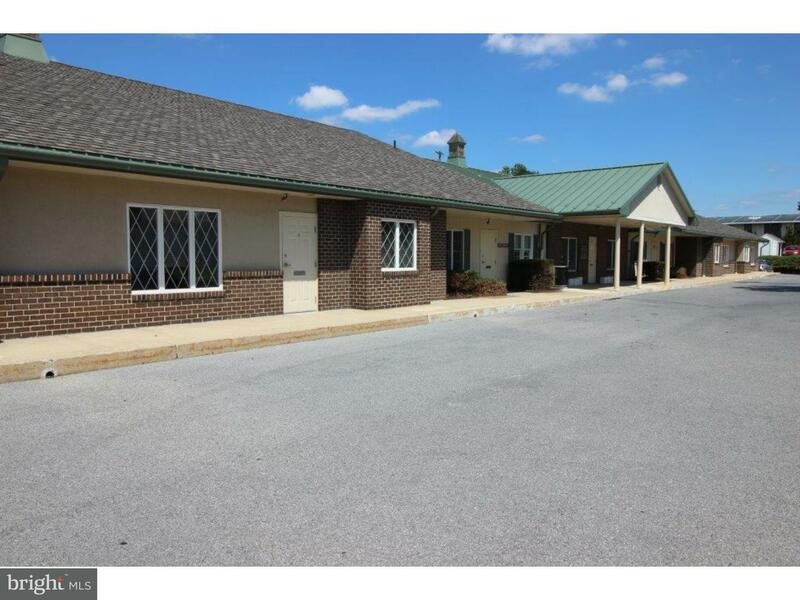 is a three story office building in Wyomissing and rests on 3.67 Acres of … read more. This condo is perfect for those scaling down to easy living. The location within the Boro of Wy… read more. 2201 Ridgewood Road is a one story office building built in 1992. The previous tenant was a fin… read more. 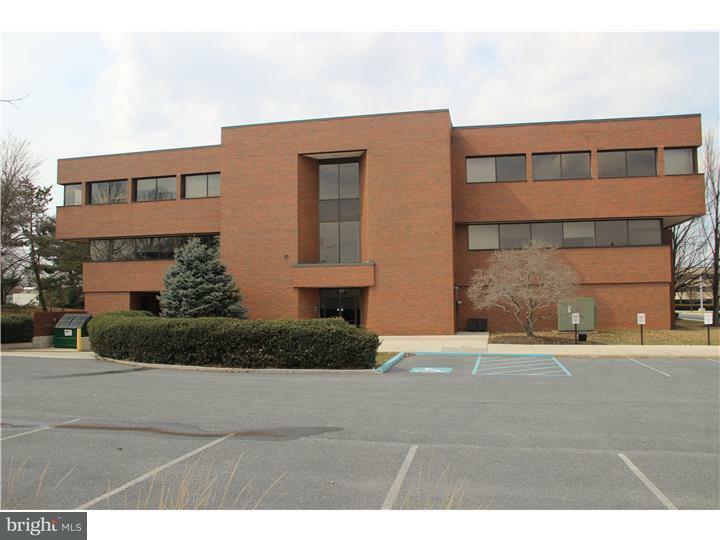 560 Van Reed Road is a 38,847 SF Building that rests on 4.28 acres of land in Wyomissing. There… read more. 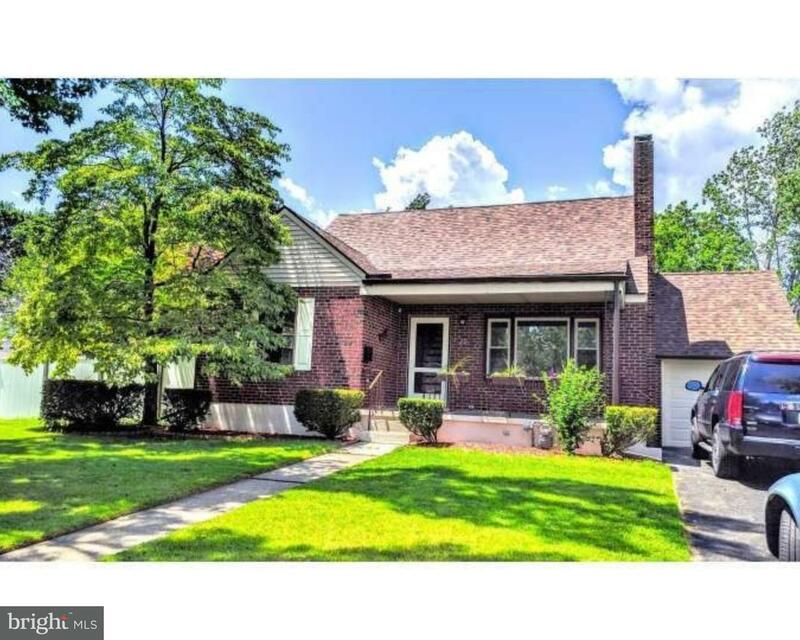 Lovely and cozy 4 bedroom Cape Cod in the Wyomissing School District, awaits you and your famil… read more. Welcome to 1333 Garfield Ave in the heart of Wyomissing Boro. This 3 story end of row offers 3-… read more. This wood contemporary styled home is located in the community of Longvue Estates. Features com… read more. 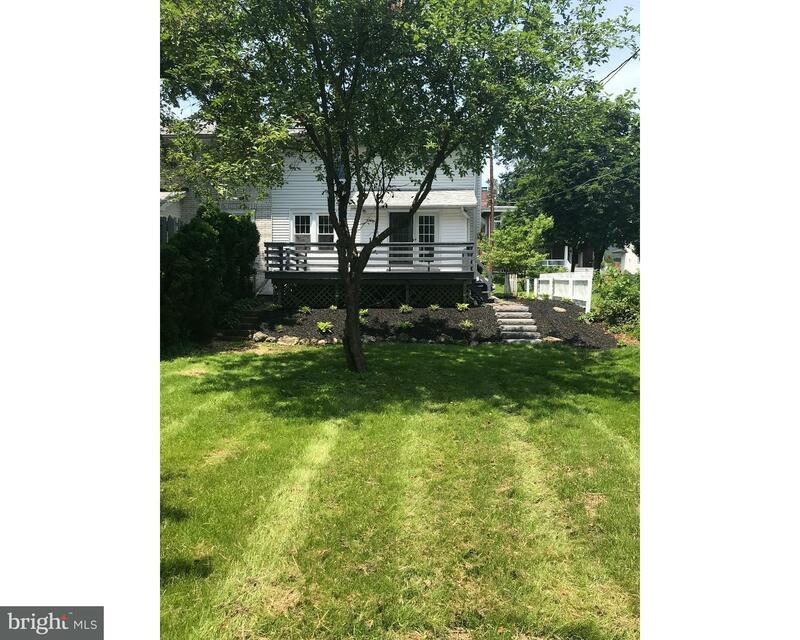 Gorgeous Wyomissing Row within walking distance to West Reading Restaurants and Shops and Vanit… read more. 900 SF bordering State Hill Road. This suite offers 2 offices/conference rooms, open area for s… read more. This Splendid all Stone home in the Heart of Wyomissing is a classic beauty with 5 bedrooms, 3 … read more. To follow ,original owner in process of moving out. Family should have cleared out by the weeke… read more. Nice all Brick Ranch on beautiful Grandview Blvd! Fantastic .39 acre lot with view. Freshly pai… read more. The Beautiful and painted all brick home has been painstakingly renovated and remodeled from al… read more. SELLER IS VERY MOTIVATED !!!!! Immediate Possession for this Charming Wyomissing Home for S… read more. New Listing, All Brick, Semi detached WYOMISSING SCHOOLS Three bedrooms,One full bath-Brand-New… read more.